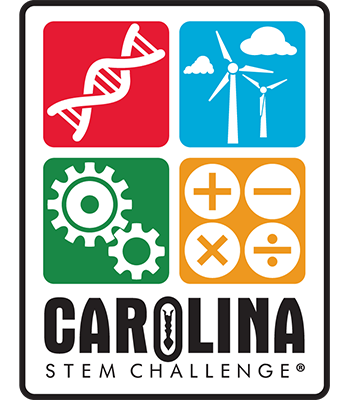 Carolina STEM Challenge®: Hydroelectric Power Kit is rated 5.0 out of 5 by 1. Do your students understand hydroelectric power? With this hands-on, engaging STEM kit, they discover how emerging energies can change the way we develop and convert electric energy. Students observe a hand generator that converts mechanical energy into electrical energy. Student groups then design their own water wheel and compete with other groups to implement the most effective design. Materials are sufficient for 32 students working in 8 groups of 4. Rated 5 out of 5 by NKWhd from My students thoroughly enjoyed this activity! I used this product with my AP Environmental Science and IB Environmental Systems and Societies as a team challenge to build a working hydropower plant. They were thoroughly engaged and enthusiastic about it. I did not give them any preparation for it---just showed a diagram of hydropower plant that we used in class several weeks ago when studying about alternative energy resources. I made them take photos and videos of the finished project in action and we had a class competition. I added a few items to the box including rubber bands and thread. I am going to use it with my AP Summer Institutes so the teachers can try it! The kids left my room thanking me for having such a fun day! Carolina STEM Challenge® Emerging Energies Series kits engage and inspire students with fun, real-world design challenges in an exciting tournament-style format. Integrating STEM (science, technology, engineering, and math) into your environmental science curriculum has never been more exciting or easier. Carolina STEM Challenge® kits incorporate STEM components and focus on engineering concepts and practices in line with the Next Generation Science Standards. Student teams design, build, test, and compete in a cooperative-learning environment. This gives them the opportunity to strengthen their critical-thinking and creative problem-solving skills and reflect on their entry’s performance and what they could do to improve it.